Using no way as way. Having no limitation as limitation. All living creatures possess an inherent way to defend and protect themselves from outside threats and danger. Martial arts training is an opportunity for human beings to access and develop their inherent self protection abilities in a way that is fun and healthful. Join us for five week Core Self Defense combatives training design to quickly and efficiently develop foundational personal defense skills. Our program is rooted in Bruce Lee’s Jeet Kune Do because we resonate with his core philosophy of transcending limitations through self awareness and personal growth. The Five Week Core Combatives training will quickly develop the tools and strategies to effectively respond to the most common civilian self defense situations. All experience and fitness levels welcome. The bow has long been a symbol of symbol of the warrior and hunter. The sacred tool of the tribe’s protector and provider. 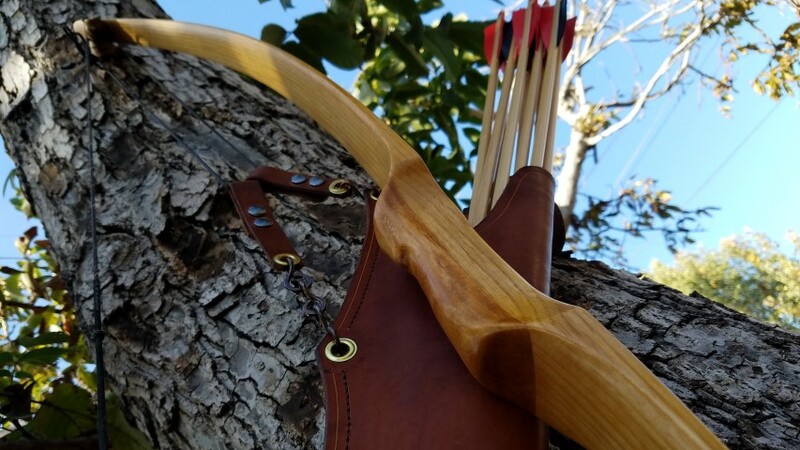 Learn to hand carve your own elegant long bow, designed and tuned to be one with your body and style. 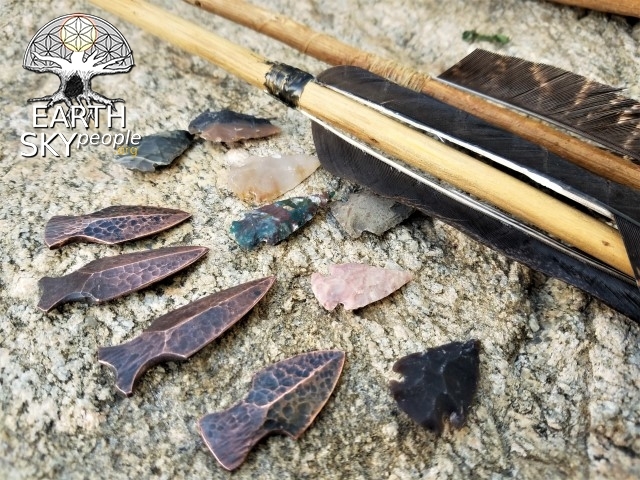 Our ancient hunter ancestors relied on their ability to craft and maintain their arrows for survival. Learn how to hand craft and tune arrows for your bow and archery style using primitive methods and materials and more modern, traditional methods. Efficient and effective physical aptitude is essential to archery for both target sport and hunting. Learn to move as a wild human with strength, balance, and grace through any environment with our ReWild fitness program.